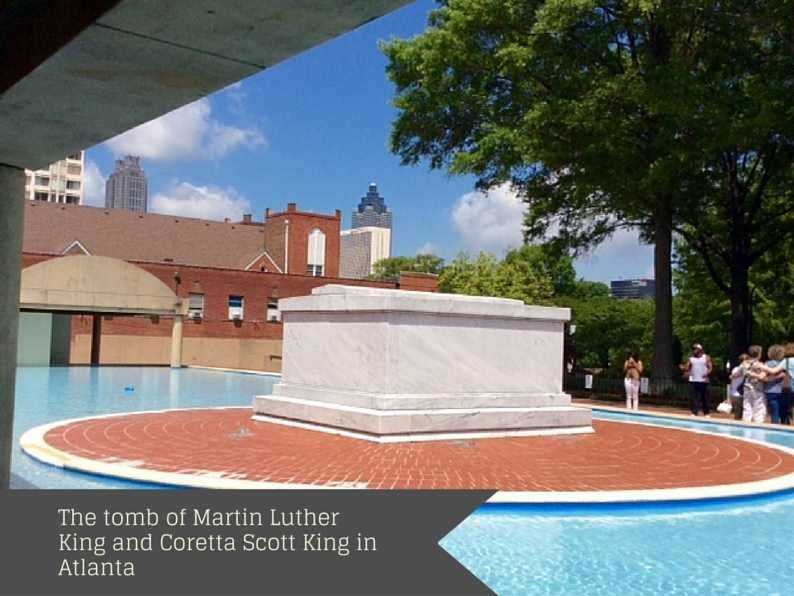 Visit the Martin Luther King Jr. Historic Site in Atlanta, Georgia, for a lesson in how the power of place, story, objects, thought and feeling combine to deepen meaning and to inspire present and future action. 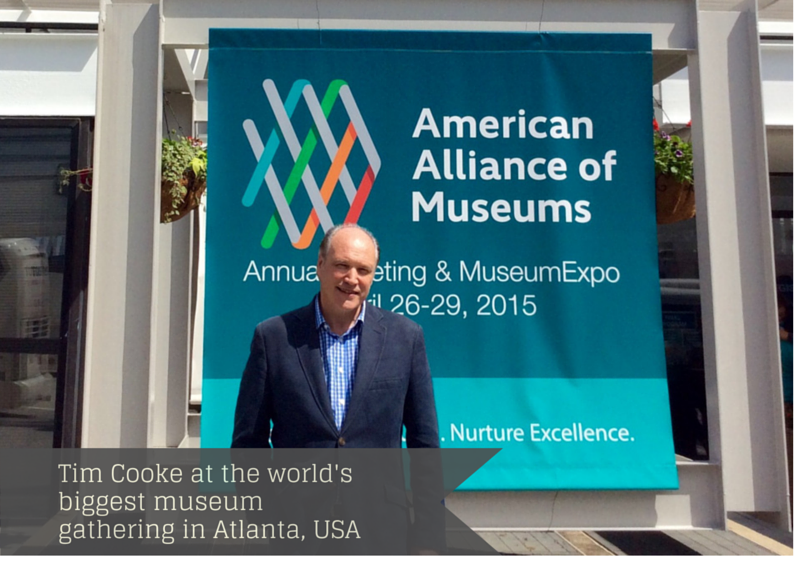 LARGEST MUSEUM CONFERENCE IN THE WORLD OPENS IN ATLANTA, USA. Almost 5000 museum professionals have gathered in Atlanta for the world’s largest annual museums conference – the overarching theme is The Social Value Of Museums: Inspiring Change. 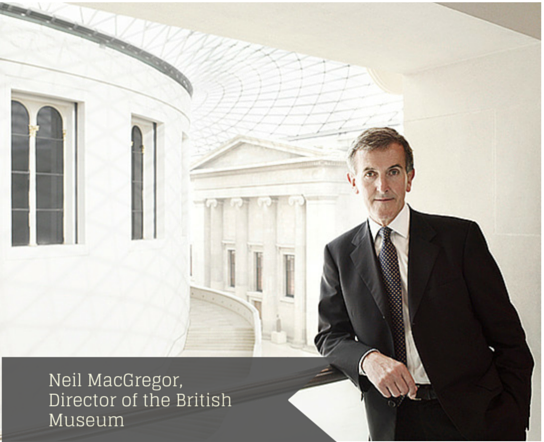 The announcement of the forthcoming departure of Neil MacGregor as Director of the British Museum has probably received more global media coverage and comment than any previous individual move in museum history. 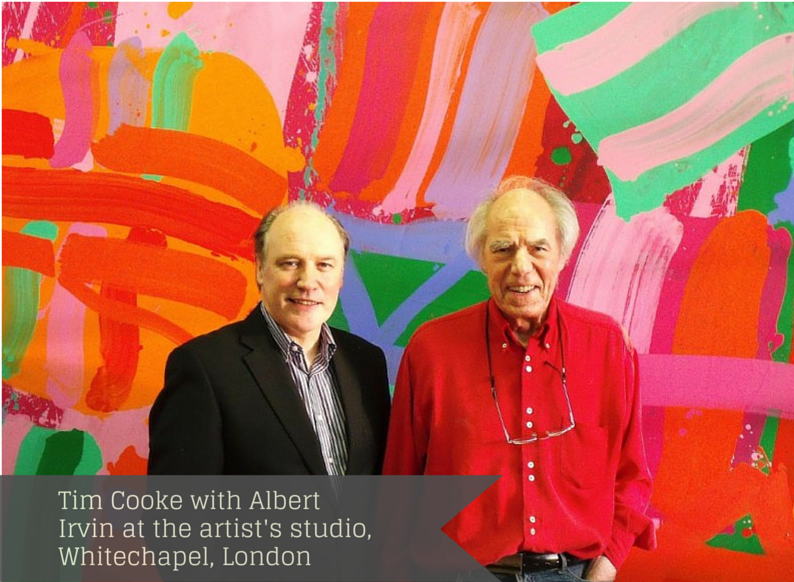 With the passing of Albert Irvin RA, grandee of British art, a bright star has fallen from the sky, not just in the sphere of art but in the whole firmament of the human spirit. 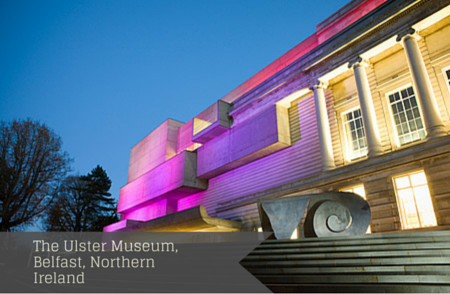 As Director of National Museums Northern Ireland Tim Cooke led the project to transform the Ulster Museum in Belfast. The museum which is Northern Ireland’s premier cultural venue is situated in the Botanic Gardens and has substantial collections across the broad fields of art, history and science. The transformation project won the UK Museum of the Year Art Fund Prize.